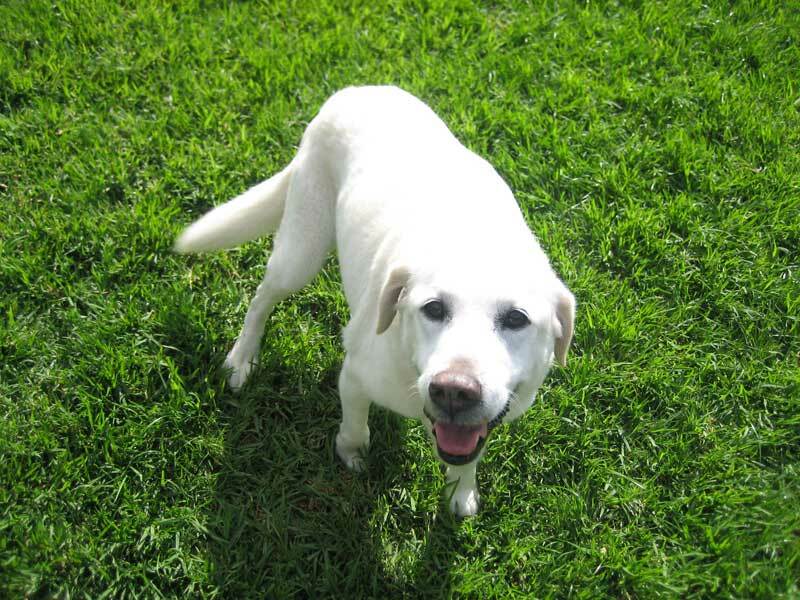 Your pet will have close contact with us during the day and not left on their own during their vacation. 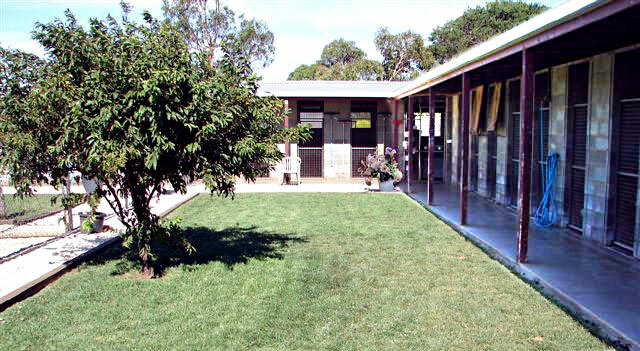 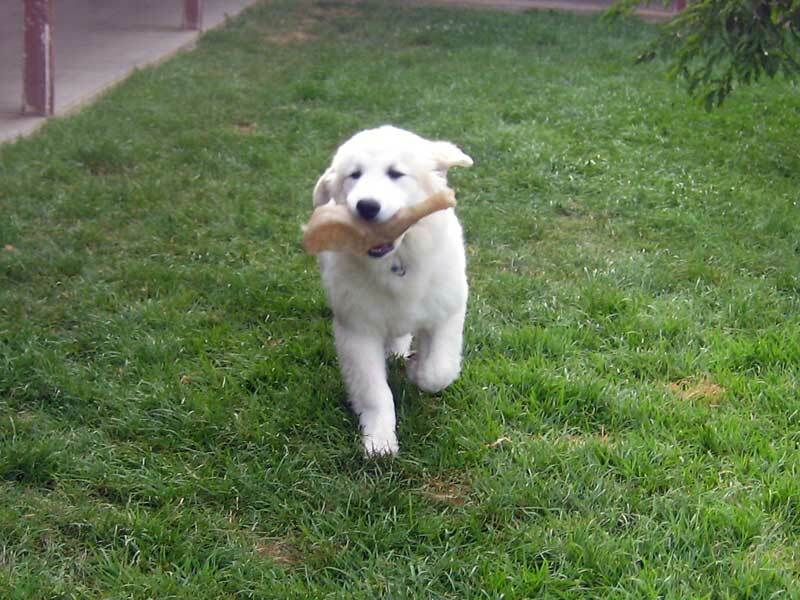 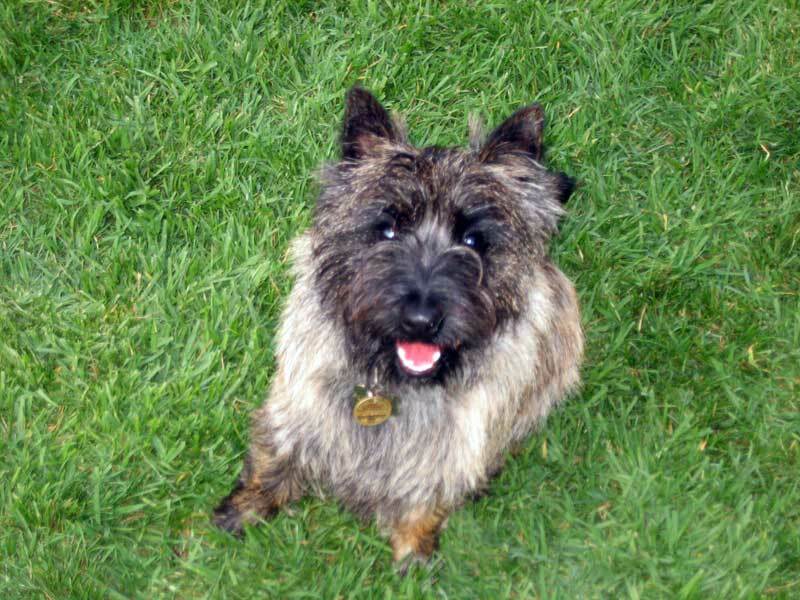 We encourage your pet to exercise in one of our 3 spacious grassed yards with shade trees. 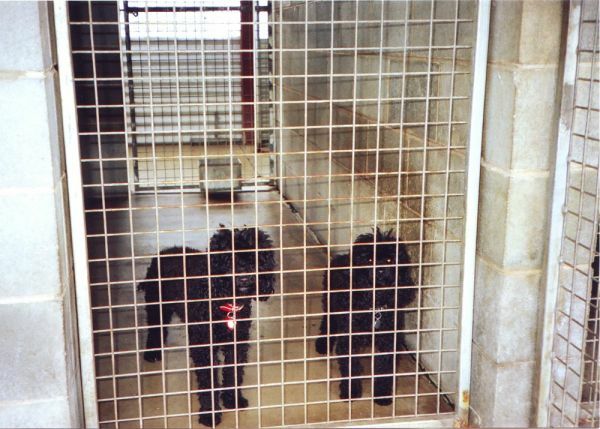 Several smaller kennels (crates) are available for timid or small dogs (see gallery image of Little Chopper and ChouxChoux). 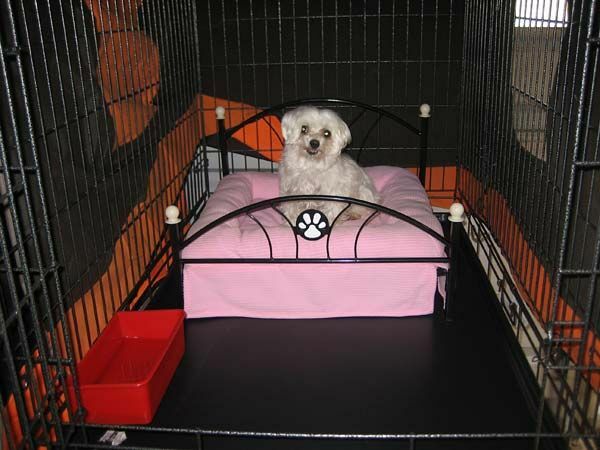 Ask about our special dog beds! 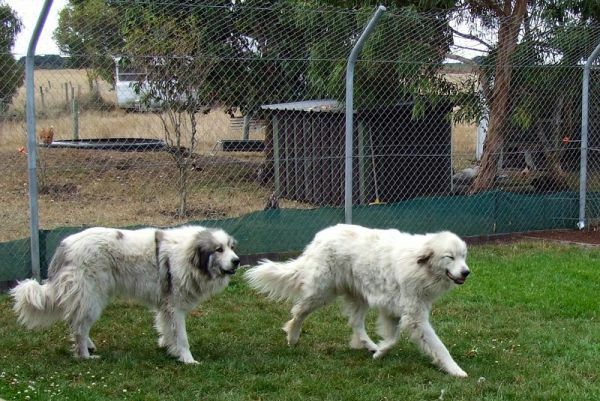 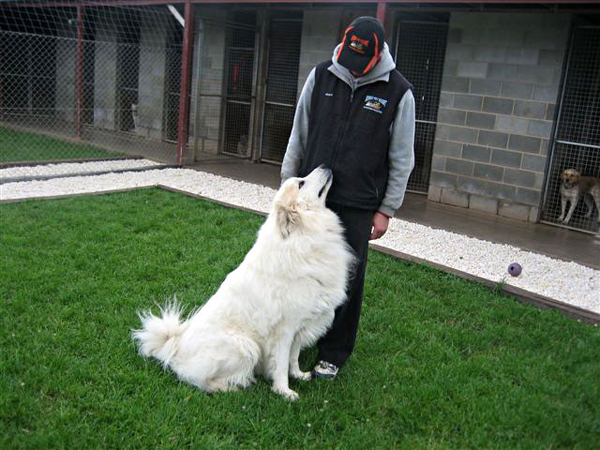 At Koroit Pet Resort we choose Royal Canin Premium Dry Food when feeding our guests.